Free rides down the mountain on the iconic Ridge Runner Mountain Coaster are back! With triple the hours over two days! Just like last year we want to make sure your YetiCon pass is a pass to good times. 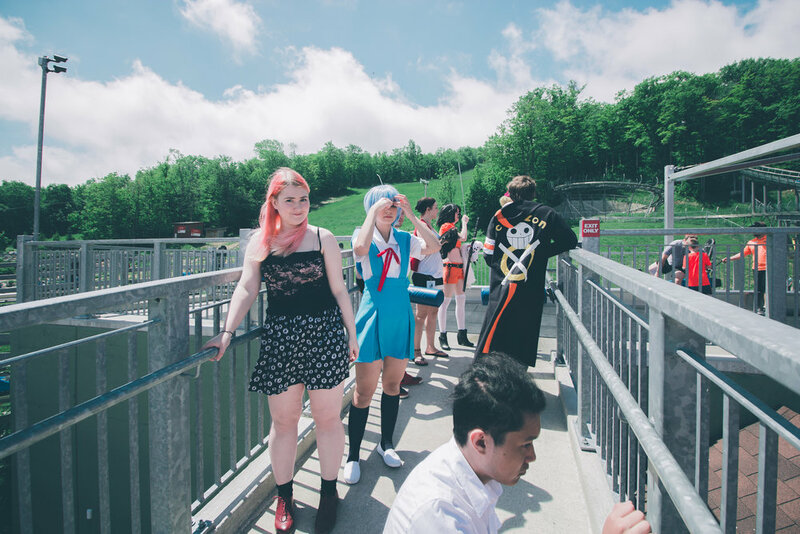 For six hours on Saturday from 9AM to 3PM, and three hours on Sunday 9AM to 12PM, YetiCon pass holders can enjoy free access to the Mountain Coaster and speed down the mountain at over 40km/h! Cosplay can be worn on the coaster (so long as it can’t get caught in the tracks! ), however we advise against wigs this year, due them flying off on the ride!